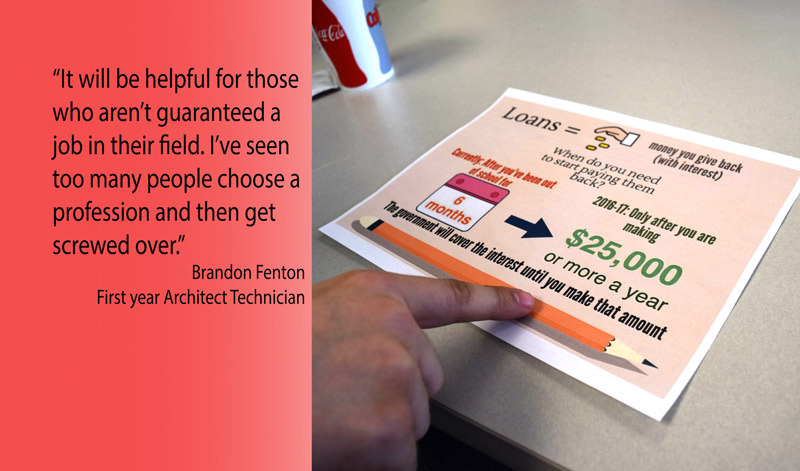 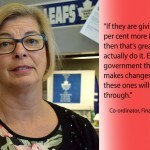 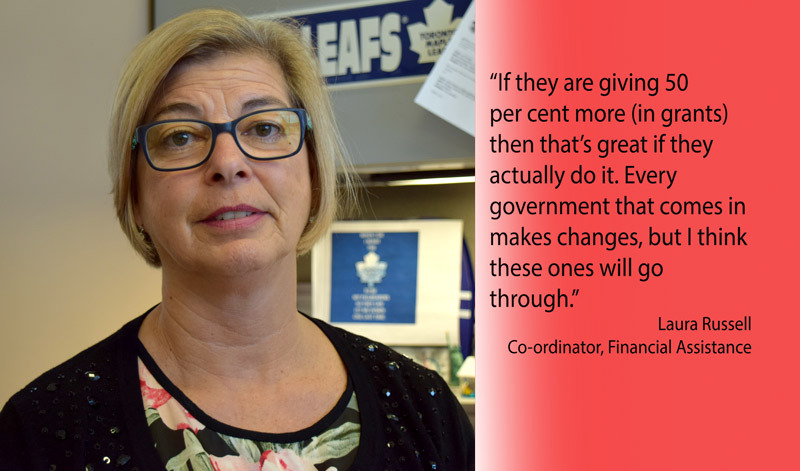 BELLEVILLE – The recent federal budget has students at Loyalist College talking, mainly because of changes that will affect their tuition and student loans. 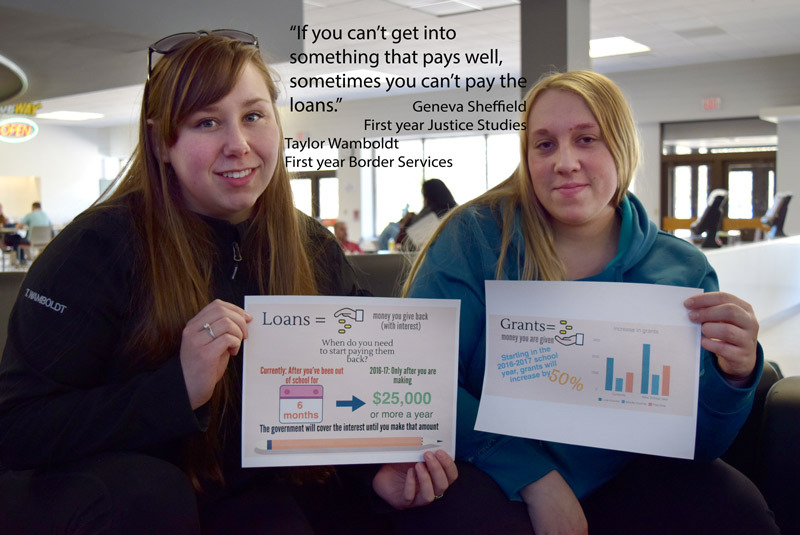 At Loyalist College alone, over 1,950 students received money from the federal government for the 2015-16 school year, via Ottawa’s contribution to Ontario Student Assistance Program loans and assistance from the Canada Student Loans program. 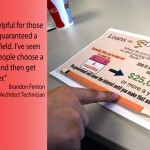 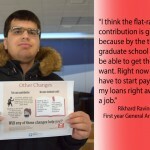 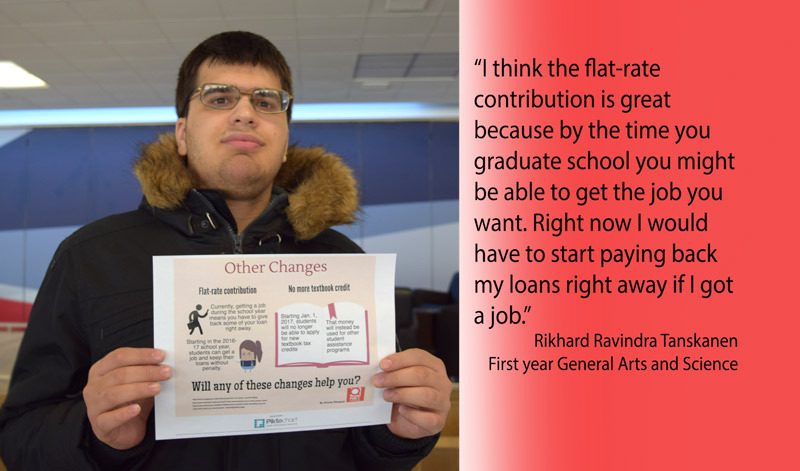 QNet News asked some of those students to share what they think of the changes announced when the budget was presented March 22.